61 is early calling, Gwen! No law or court can prevail over destiny & fait accompli. May you rest in peace! 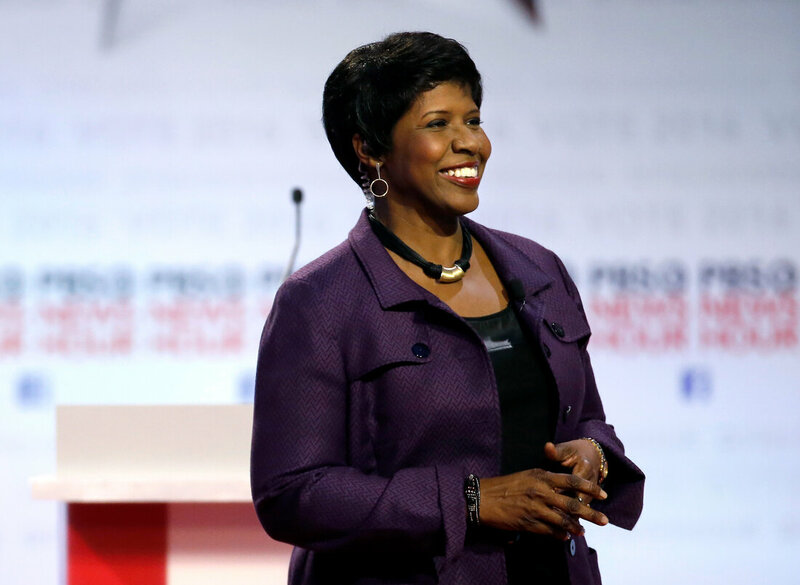 During my reasonably long stay in the United States as a diplomat and International Civil Servant with the United Nations, I had been Gwen Ifill and PBS’ fan, whose email messages still bring smile to my face. Even away from the United States, I have kept abreast – thanks to the Internet! 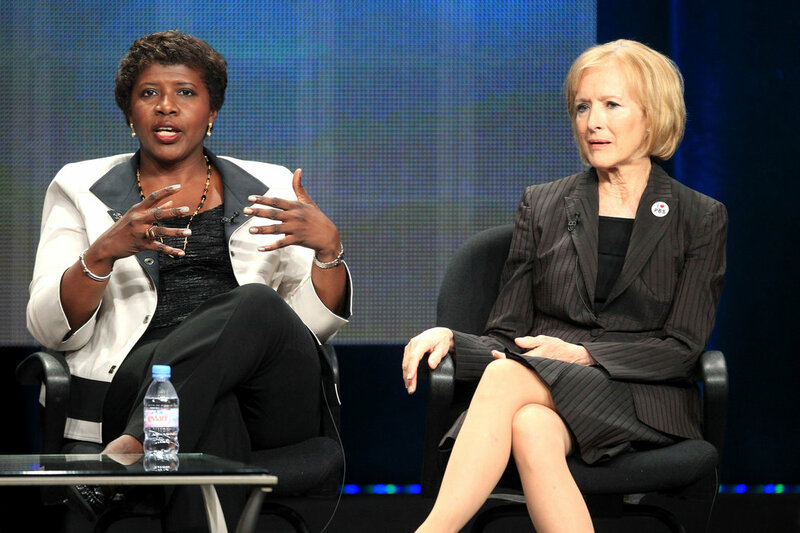 I loved Ms. Ifill’s quick mind, her sense of calm, rationality and the dignity she brought to the forums she moderated, PBS regular or vice-presidential headbutts. I know millions will miss her as a touch of quality. She had decorum, a gift of quick thinking, most of all aura of decency! “When I was a little girl watching programs like this [PBS] — because that’s the kind of nerdy family we were — I would look up and not see anyone who looked like me in any way. No women. No people of color … I’m very keen about the fact that a little girl now, watching the news, when they see me and Judy [Woodruff] sitting side by side, it will occur to them that that’s perfectly normal — that it won’t seem like any big breakthrough at all”! I dig the meaning in its entirety, as a black man, educated person and a father. That woman surely would be missed by millions! Gwen, may you rest in peace!